WOOL will replace fibreglass in revolutionary surfboards to hit the Australian market next year. The boards will be released in Australia in February next year under the Firewire Surfboards brand ‘Woolight’. The wool composite technology used was created by New Zealander Paul Barron of Barron Surfboards and developed with the New Zealand Merino Company. American surfing champion Kelly Slater became a majority owner in Firewire Surfboards, aiming to turn the company into a producer of eco-friendly surfboards. The company has licensed the use of the Barron wool composite technology. 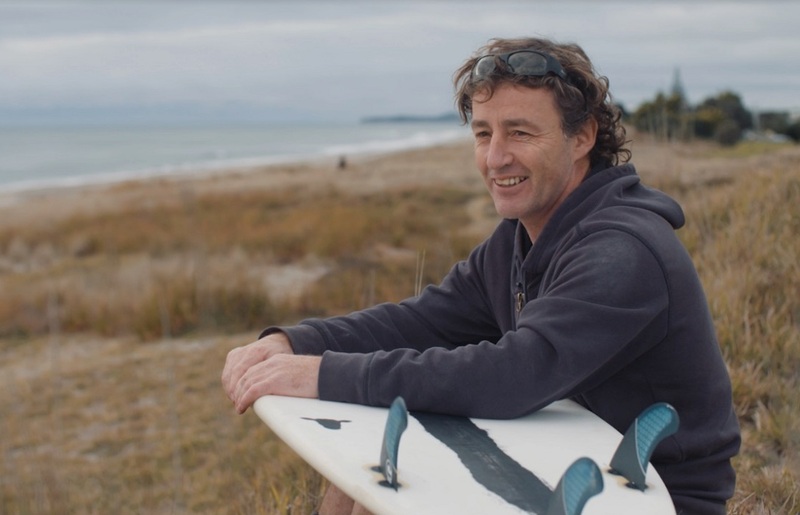 Paul Barron believes the wool surfboard is only “a drop in the ocean” of potential uses for wool composite materials in water sports and other products. NZM supplies the wool fibre to Firewire for the ‘Woolight’ boards and is in partnership with Paul Barron, investigating other market opportunities for the wool composite technology. “What is so exciting about this technology is the potential,” Paul Barron said. “Surfboards are only a drop in the ocean – a promising proof of concept. “Together with NZM I am working on several other concept designs including other water-based sports – wakeboards, skis, yachts and then there are other industries such as furniture, kitchens and even aircraft,” Paul said. “So, while surfboards will only ever use a small amount of wool, the sky is the limit on where this technology might be used. “I can’t go into too much detail as the worldwide patent is still pending,” he said. Paul said wool’s textile strength and flex enables it to replace fibreglass in a surfboard. Paul Barron said has been making surfboards for decades and one day while working on a board, got resin on a jersey (jumper) that he was wearing. “I noticed how solid it went and the idea to replace fibreglass with wool began. “There are several advantages of wool over fibreglass, it is far nicer to work with, there is less waste – I can reuse the wool on the cutting floor and it requires less resins,” Paul said. Paul said the wool boards will be commercially available in Australia in February and will have price parity with traditional boards when they are released. Terry. A great story. Good on Paul Barron. Thank you for finding it and writing about it. Very refreshing.